See Registration Tab for 2015 sign-up dates or HPBA home page for more details. HPBA plans to expand in 2015, fielding two 7-8 year old teams, four 9-10 year old teams and four 11-13 year old teams. Team size will be limited to 14 players per team with a minimum of 11 players. All games will be played at Hamlin Park. Teams will be finalized in March. Practice location and dates will be determined by the coach. The 10-12 game season runs from April-June; with an opportunity to continue playing on a try-out based, all-star team through July. Games could be scheduled on Saturday or Sunday. Girls may also play on an HPBA House Baseball team if they choose to do so. This will require an additional house baseball registration and there will be an incremental cost of approximately $90 to play in both programs. The girls softball program will follow the ASA and Little League age requirements to determine the eligible division: age as of January 1, 2015. However, any girls turning 7 by May 1, 2015 will be eligible to play in the Girls Fastpitch Softball Program. 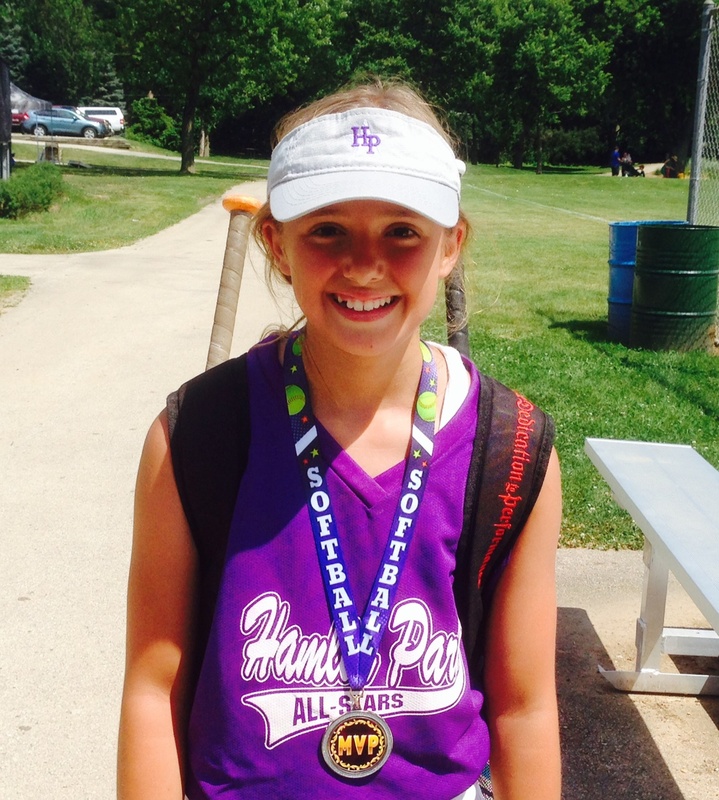 The Chicago Park District is offering a 10 week girl's softball clinic starting January 2015. For more details please go to chicagoparkdistrict.org.